Others - Ogene Systems (I) Pvt. 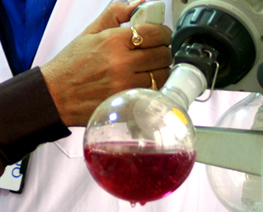 Ltd.
We undertake contractual development and manufacture nano materials for applications other than Pharma. Examples : Nano gold,Nano Silver,Nano Zinc,Nano Coatings and many more..